Our company is engaged in manufacturing supreme quality Vacuum Bags that are completely transparent and used for storing food items, such as meat, chips, spices, pickles etc. These are transparent pouches, which are used for protecting the item from air contamination and for keeping pouches fresh. Vacuum Bags are available in several sizes and shapes as per the specification of our clients. 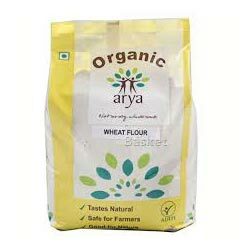 We are offering supreme quality Atta Bags, which are made from finest raw material and is widely demanded by various top brands in the industry. We used latest technology and advance method of production. Our atta bags have great weight bearing capacity and are available in several customized designs and sizes. The printing on these bags are clear and durable. The bags are free from contamination and hygienic for packaging. The bags are water resistant and leakage free and is made from quality HDPE and PP. 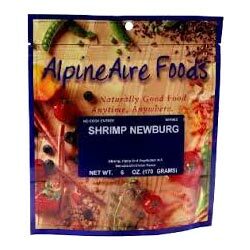 We are offering fine quality Gusseted Bags that are used for decreasing the pressure on the bottom and sides of the bags by adding additional spacing through folded packaging. These are used in various products, such as grains bags, beverage items, cosmetics, dairy products etc. 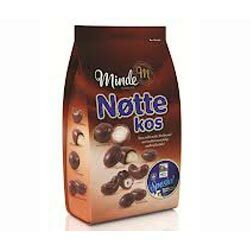 These bags come in various standard designs and capacity with strong base. Gusset bags are easier to carry and peel off.